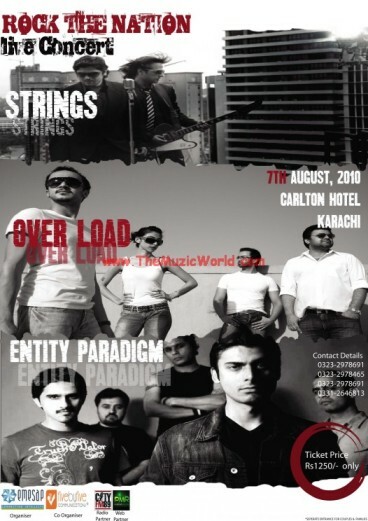 Get loud & live with the maestros of Pakistani music. A Night to Remember for the Rest of your life! Get ready for an evening of fun and entertainment with a galaxy of stars all gathered in one place to take your breath away! For Families & Couples: 06:00 PM to 07:00 PM. P.S: (Please observe the timings to avoid any inconvenience). Separate Gate Entry points for Individuals & Couples/Families. Ample Parking Space for Concert Goers. Separate Cover Areas for Families & Couples. 1500/- Standard Single Pass, Couples & Families. Please reserve your tickets by contacting these numbers.